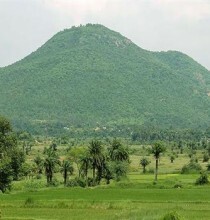 Bikna village is close to Bankura town. 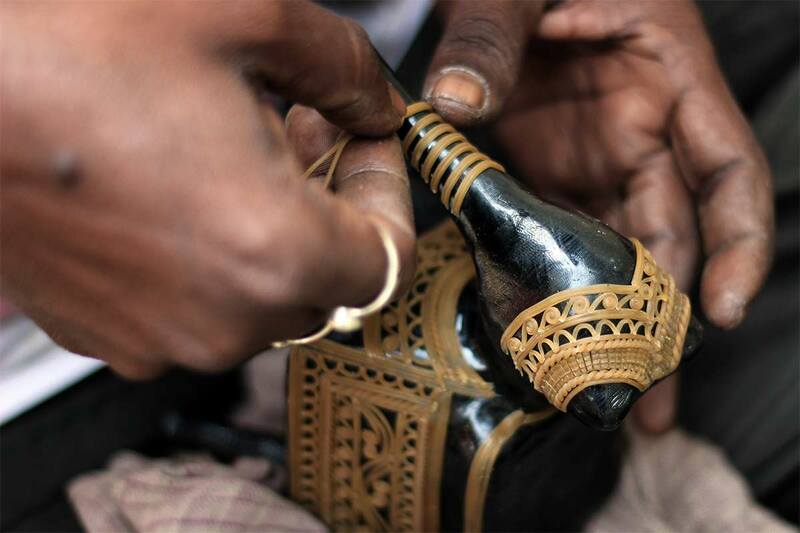 It is home to 65 artisan families practicing the primitive Dokra art. 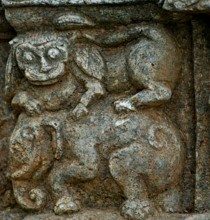 Dokra is the art of melting figurines through the now near extinct “lost wax casting” technique. Dokra is characterised by primitive simplicity, rustic beauty, imaginative designs and patterns making it a coveted collector’s item. 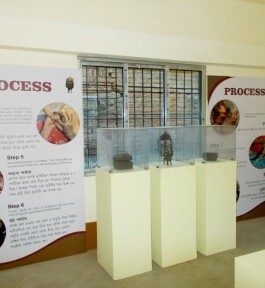 Government of West Bengal's Department of Micro, Small and Medium Enterprises & Textiles, in association with UNESCO, has developed Rural Craft Hub in Bikna. 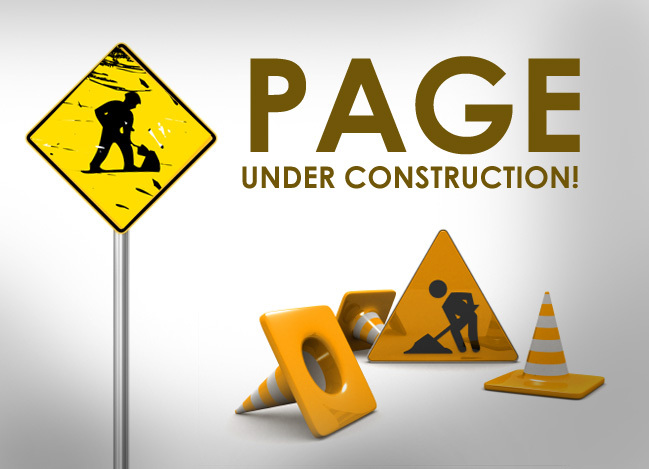 The hub has a Folk Art Centre constructed by WBKVIB with accommodation facilities for guests with basic amenities. 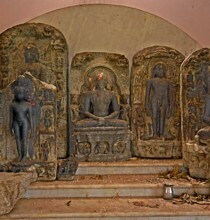 Visitors can plan a day trip to Bikna for a sneak peek into the lives of the artists and experiencing the craft making process and enjoy the master pieces at the Folk Art Centre. 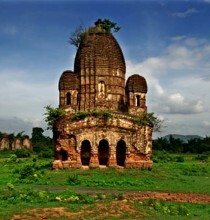 Visitors to Bikna may revel in the beauty of the Bishnupur Terracotta temple, the Susunia Hills and. 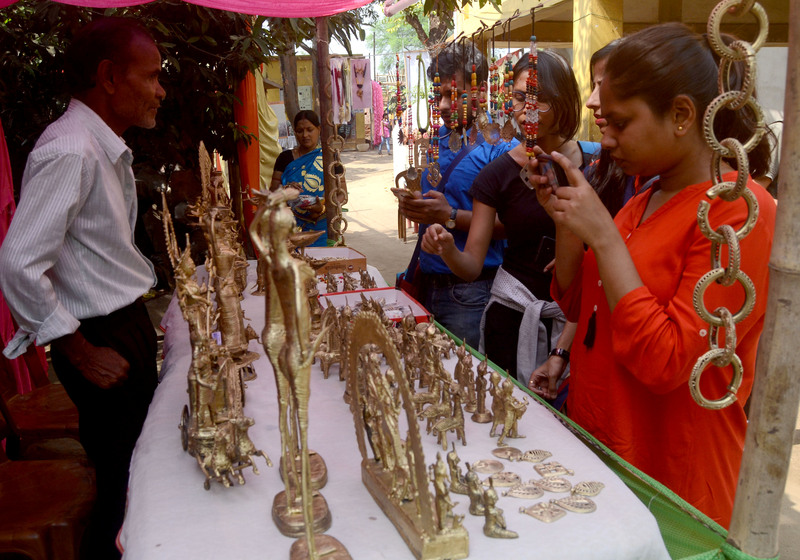 One can also explore Kenjakura handloom and handicrafts. 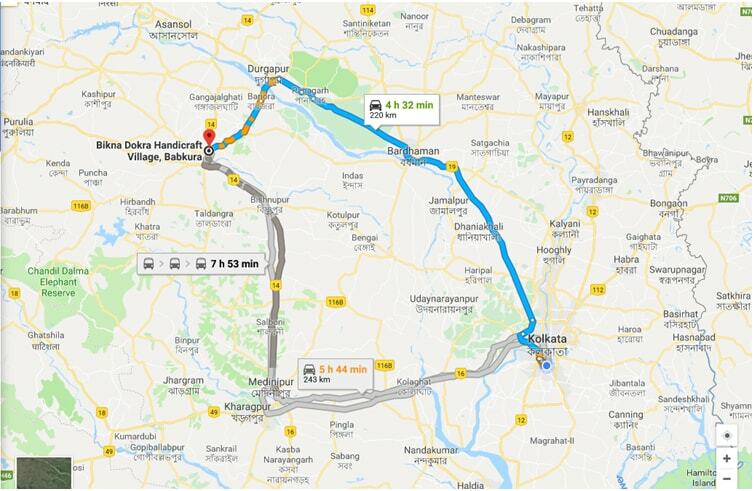 Nearest railway station is Bankura; Bikna is 4 km from the station. 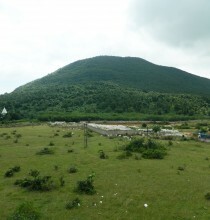 Panchmura is an hour’s drive from Bishnupur station or Bikna. 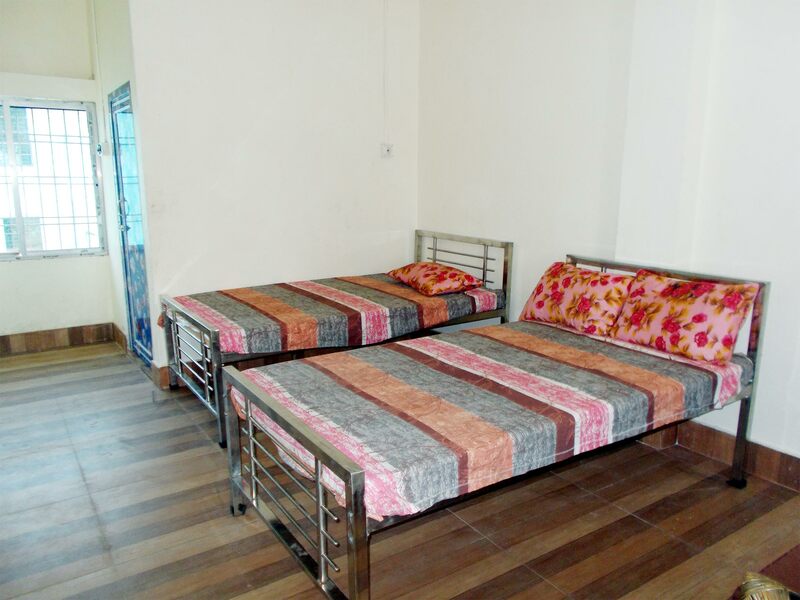 One can enjoy stay at the Community Resource Centre with well furnished lodging facilities along with basic amenities that are available for the guests. 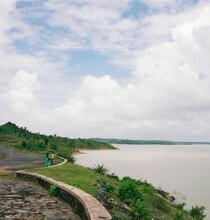 There are lodges at Bankura too. 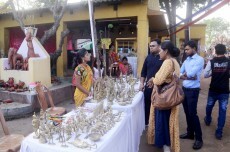 The crafts persons of Bikna are organised under the Bankura Bikna Hastajata Dokra Kutir Shilpa Kalyan Samity. 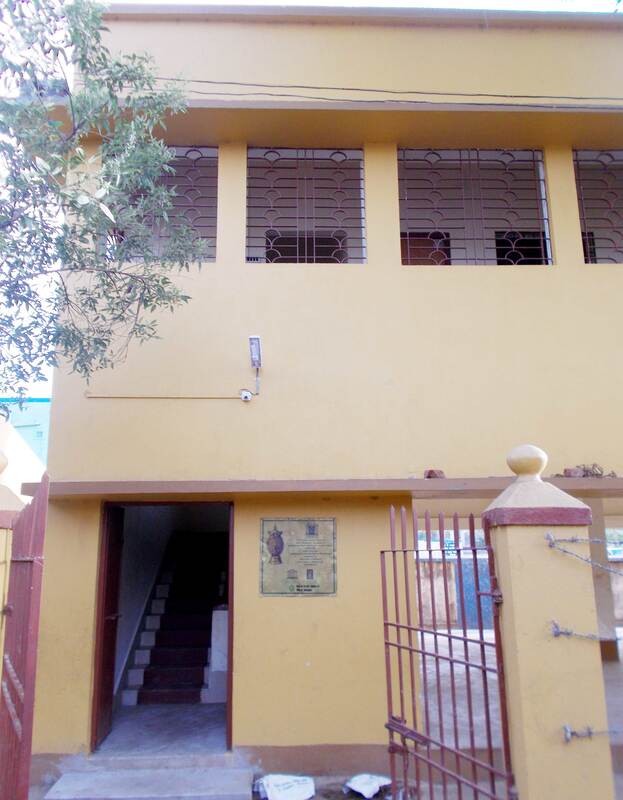 The society has a two storied building having a workshed at the ground floor and two furnished rooms with attached bath in the 1st floor where guests can stay during their visit. 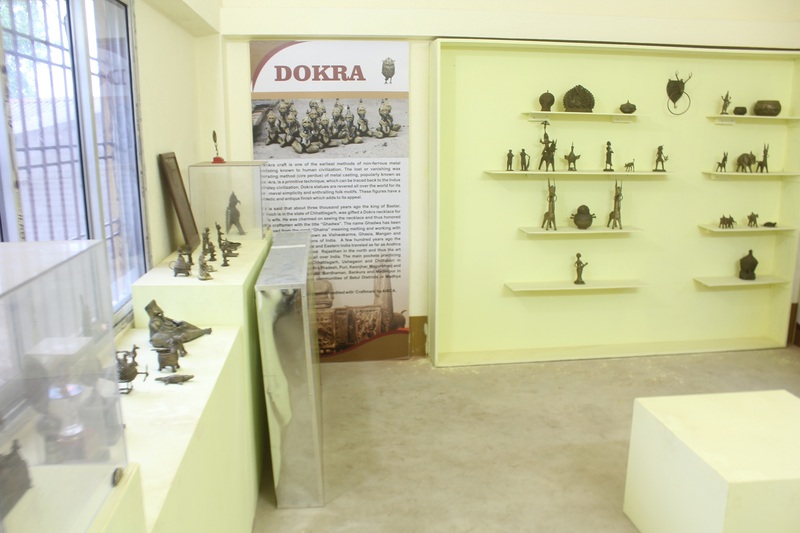 At the entrance there are 4 sales counters from where one can purchase dokra products. Office room and Community Museum are also present. 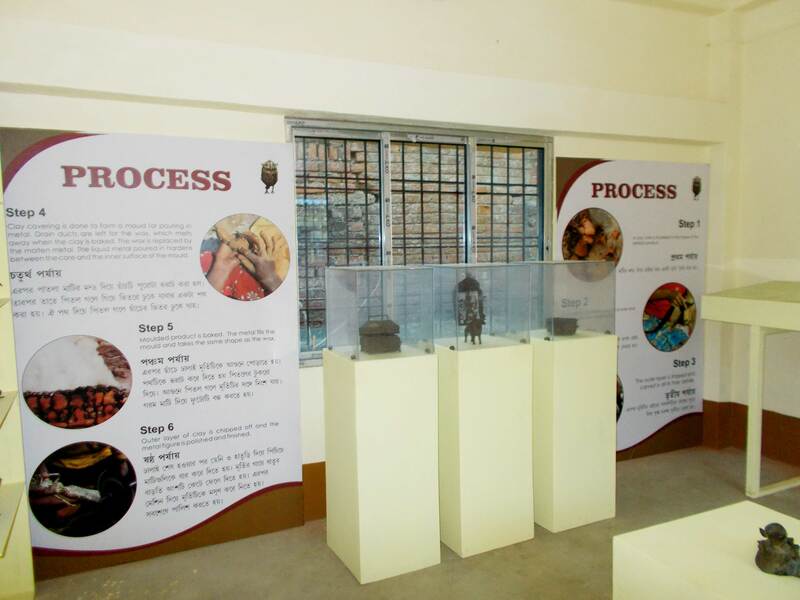 Witness the master pieces at the Community Museum. 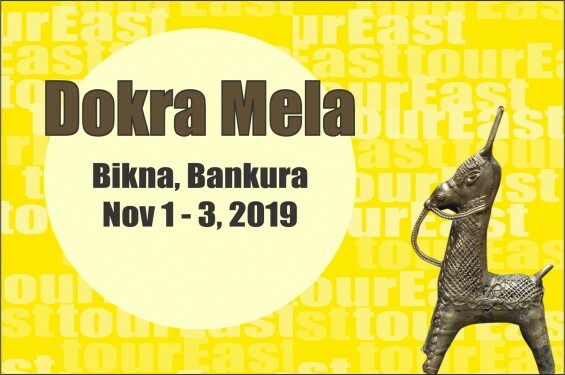 The artists collective of Bikna will celebrate their annual village fair 'Dokra Mela' from November 1 - 3, 2019. 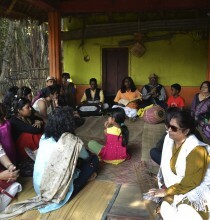 One can also enjoy the traditional performing arts at this festival.